When you notice water spots on your ceiling and walls, you might have a leaky roof. Even if it looks like a minor problem, it is important to have a contractor inspect the system. The source of the problem is usually hard to identify because water can travel along the roof panels and insulation before leaving a stain. When left untreated, it can lead to rot and mold growth. Granules on your asphalt shingles serve as a layer of protection against ultraviolet rays. Because of their unceasing exposure to the elements, however, they will come off over time and collect in your gutters. 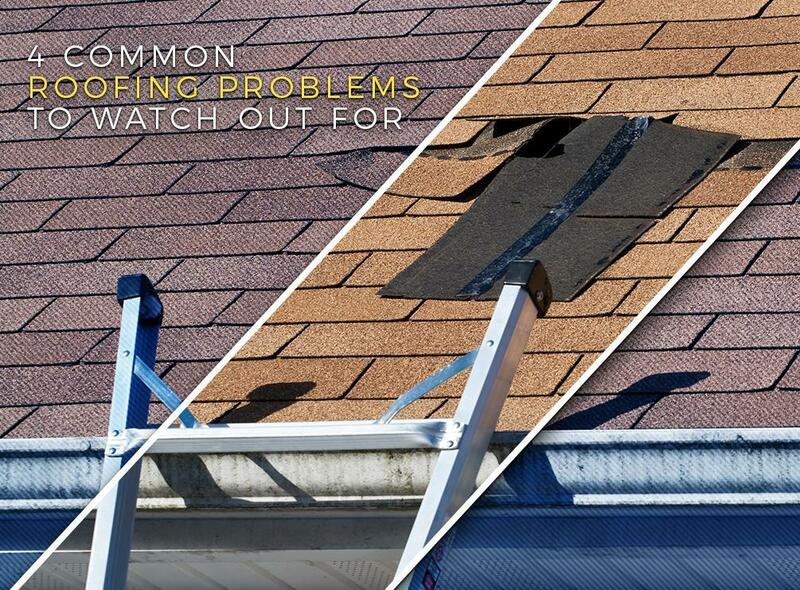 This implies that your roofing system is near the end of its service life and that you have to replace it soon. Are your shingles starting to turn up or look wavy? There could be a problem with ventilation. When hot, moist air gets trapped inside your attic, it can heat up the underside of the shingles. This can cause the shingles to deteriorate faster, resulting in cupping. Once this happens, rainwater can seep into them and leak into the house. This is usually caused by strong winds or improper installation, leaving the underlayment exposed. You keep on replacing the missing shingles until a bigger problem takes place. When it starts to look like a checkerboard, however, it is best to invest in a new roof. When you detect any of these red flags, turn to the experts at Skyline Contracting. We will perform an in-depth inspection on the system to assess its condition. We will then provide the necessary roof repair to keep it in good shape. If a complete replacement is required, you can rely on us to recommend the best solution for your needs. Call us at (770) 5610297 for more information about our services. We serve Gainesville and surrounding areas in GA.